This tea has grated coconut and almond flakes that taste just like an after dinner cookie. You won’t need dessert after sipping on this tea! Young Hyson green tea infused with rich black cherry flavor creates a deliciously fruity green tea. 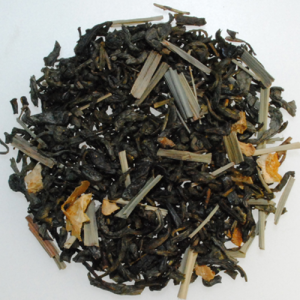 Our Chinese Sencha comes from farms in the province of Zhejiang where traditional Japanese teas originated. This renowned green tea with its long, dark needle shaped leaves produces a cup with bright clear liquor and a sweet grassy flavor. Our Gunpowder Green Tea is hand-rolled into small shiny nuggets and resembles gunpowder giving this tea its distinct name. 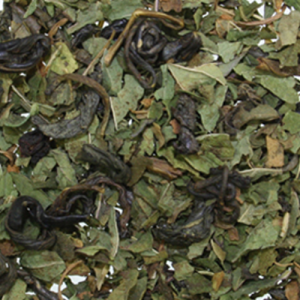 Gunpowder is one of the most popular teas throughout Asia. Our harvesters pick fresher, sweeter leaves than those used for standard gunpowder. Then, a special rolling technique is used to craft these shiny, compact nuggets of tea. The result is immaculately clean, perfectly transparent liquor with a smooth, slightly astringent taste followed by the subtle aftertaste of fresh green leaves. This tea is embellished with lemongrass, lemon peel and lemon flavor for a zingy and tantalizing delight! A mango delight, combining the natural sweetness of mango adds a subtle zing to our green gunpowder tea. This tea is surprisingly light, sweet and intoxicatingly fragrant. Wonderful served over ice. A powdered Japanese Green tea. The leaves are dried and then stone-ground to a fine powder, which you simply add to water, hot or cold. A smooth aromatic blend of peppermint leaves and Gunpowder tea. Dark green leaves produce transparent emerald liquor with refreshing peppermint and subtle chocolate notes that make Moroccan Mint an original classic. 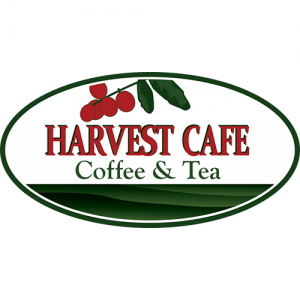 Combines a vibrant Chinese Young Hyson Green tea with peppermint leaves, raspberry and vanilla flavors. This candy treat is a refreshing and versatile green teas with fresh, intoxicating flavors that will keep you coming back for more.